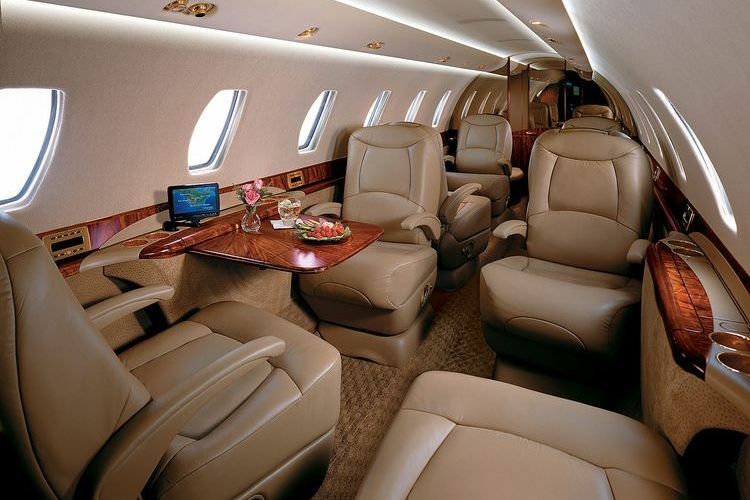 Fleet: Citation Sovereign. Depart on your schedule. 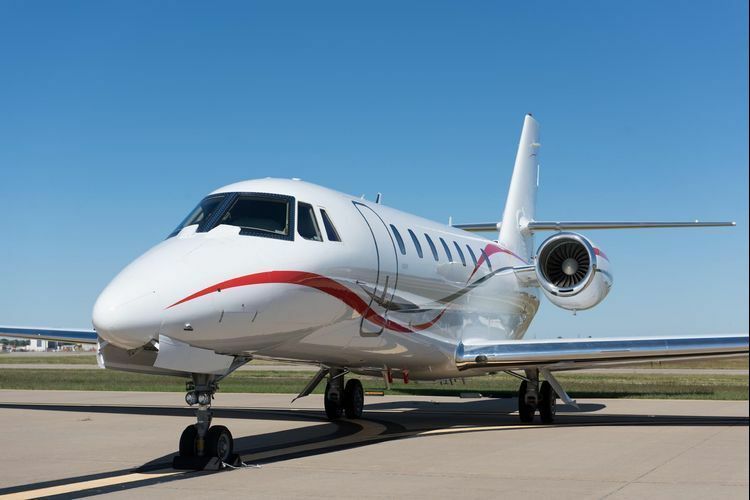 Cessna developed the Sovereign to sit midway between the Excel and the Citation X in both range and price tag. 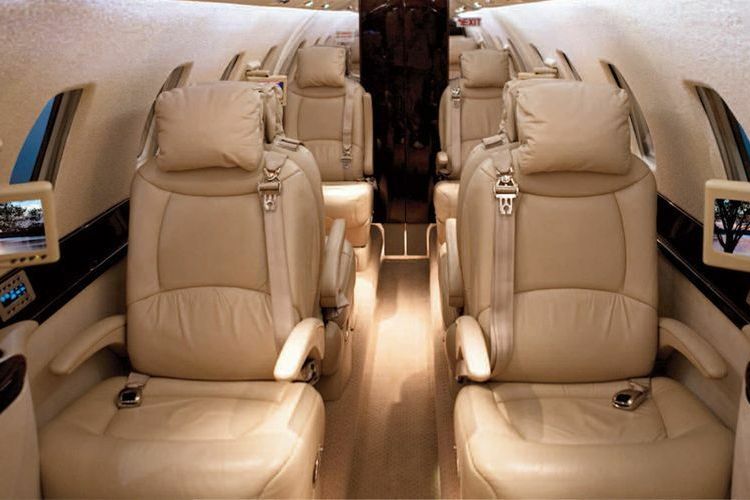 The Sovereign is most economical for charter flights between 4 - 6 hours with 8 passengers. The Citation Sovereign offers a compromise of range, speed and runway performance within the mid-sized jet category. 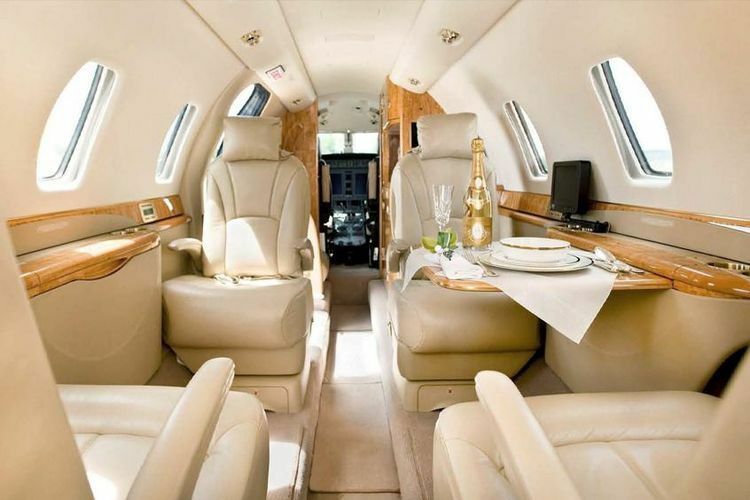 Its cabin is described by many of PrivateFly's members as a stretched version of the Excel. The Sovereign's baggage space is impressively large and best in its class.